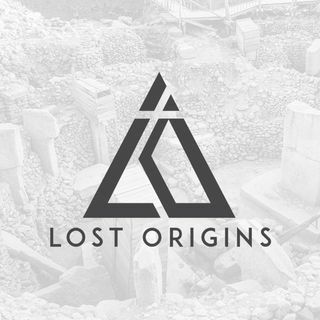 This week's episode of Lost Origins is a fascinating change of pace. Not only are we exploring the true history of America, we are doing so with both Janet Wolter and Alan Butler. These two have come together to author America Nation of the Goddess - a whirlwind tour de force that seeks to provide readers with answers about the history of the United States. On their website nationofthegoddess.com, an attention-grabbing quote reads ”the history of humanity and our world was far from what ... Maggiori informazioni orthodox historians could ever or would ever admit.” Today Andrew, Janet, and Alan will be discussing their book, America Nation of the Goddess, the importance of the term Grange, the Freemason influence, the Venus families, and their recent discovery.